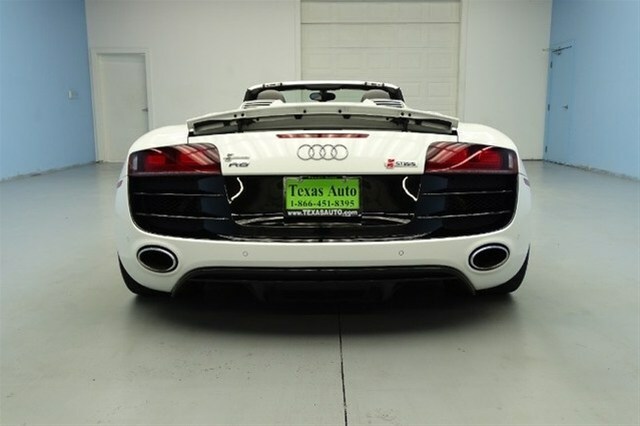 Texas Auto Online has a supercharged R8 made by the great Audi tuning company STāSIS. 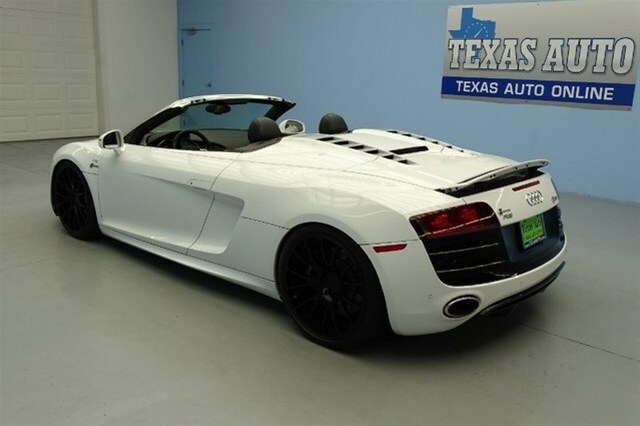 If you have a little bit of change and didn’t throw all your money in the Chinese market, then pick up this drop top R8. 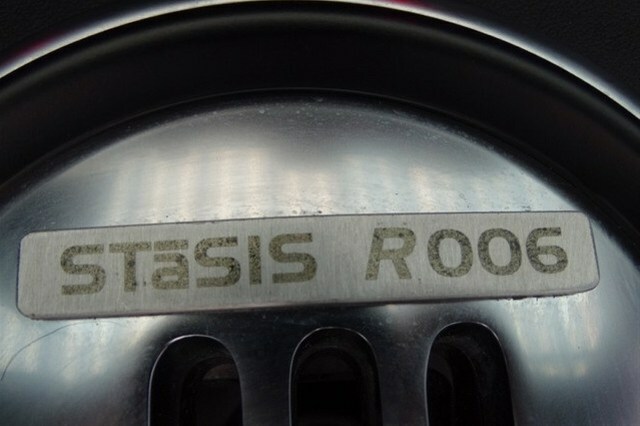 Plus its a manual V10!! 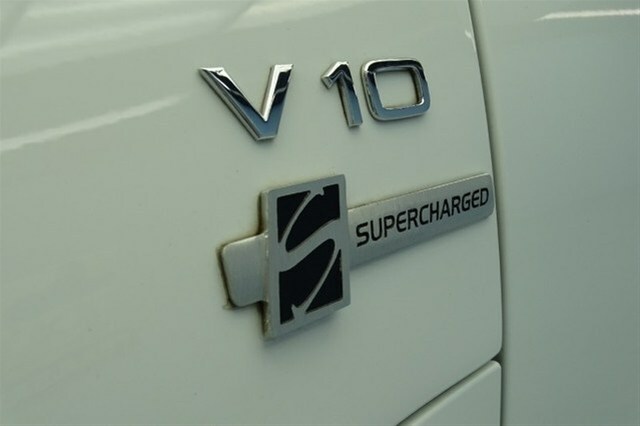 As you know the V10 is shared with Lamborghini’s Gallardo…now Huracan. 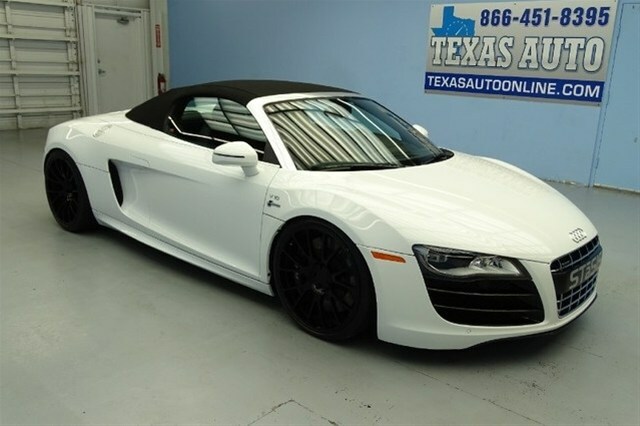 Unfortunately sales of the 6-speed were so low that engineers said there wasn’t a point in developing a manual transmission for the Huracan so most likely the new R8 V10 will follow this path. PreviousDreaded Monday is over….TGIT!?! Almost Time For The Weekend. NextFridayz Here! Yet the New NSX Is Still Hiding.